Extensive drinks selection & €6 selected cocktails available Sunday - Thursday! Late bar, 2 floors with top DJs every Friday & Saturday - free entry always! 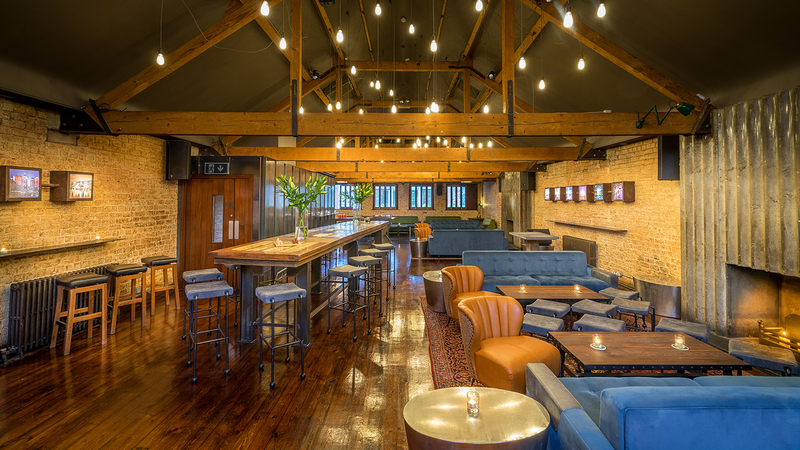 The newly-renovated Loft @ 4 Dame Lane is a unique, modern space which can cater for any event or celebration. With a full bar, sound system and large dancing area, make it a night to remember.